Portugal’s TIMWE has just won a five year deal to take over the management of VAS services for the Brazilian operator Algar. It’s a first for an operator in Latam – and the two companies say they expect to increase content revenues by up to five times as a result. TIMWE’s VAS platform is currently installed with more than 200 operators around the world. Biometrics just received a big boost: pay by selfie is coming to 12 European countries. Earlier this year, Mastercard piloted its Identity Check authentication system in a series of trials. The process maps a users face and then asks him/her to blink to approve a transaction. In the Netherlands, nine out of 10 trialists said they would like to replace their password with biometric ID. MasterCard believes the move will speed the decline of passwords. The firm is now bringing the system to the the UK, Austria, Belgium, Czech Republic, Denmark, Finland, Germany, Hungary, the Netherlands, Norway, Spain, and Sweden. Earlier this year, Orange moved to acquire Groupama Banque in a bid to launch its own banking operation. Now, authorities in France and Europe have approved the deal. The news means that the telco will be able to launch Orange Bank in France from January 2017, with Spain and Belgium to follow. Groupama Banque is currently owned by insurance firm Groupama. Now, Orange will own 65 per cent of it. The MNO has hired challenger bank specialist André Coisne (from BforBank) to be its CEO. Orange plans to combine mobile services and banking into one experience. Thus, customers will be able to do most actions through the mobile app, and may get rewards in the form of credit and data. Orange will also use its store network for banking services. Orange plans to generate €400 million of revenues at Group level from financial services by 2018. Web gaming and video specialist Playwire is planning to ramp up its ad revenues with the help of SpotX. Playwire has three publishing brands (GameZone Group, NowPlaying Entertainment, Kids Club) and claims over 250 million unique monthly visitors in over 200 countries. 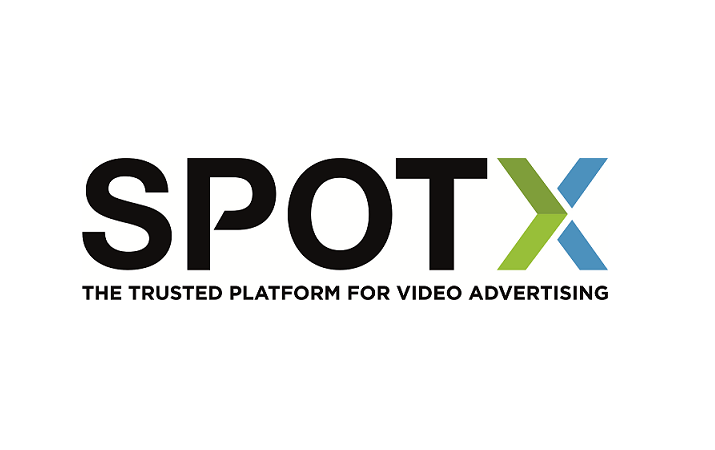 Now it will use SpotX’s ad tech to monetize video across its portfolio. SpotX lets publishers like Playwire look at historical data to predict scores for campaigns, and match them with the best ads. Playwire Media serves 6.5 million video ads per day, and its gaming brand, GameZone Group, boasts more than 90 million video views worldwide per month. Four unglamorous companies that make web browsing better have been rewarded by the Mozilla Open Source Support (MOSS) program. It handed $300,000 to “plumbing” projects, which a responsible for ‘unobtrusive but essential initiatives for building software, building businesses and improving accessibility’. Mozilla handed $100,000 to Redash (a tool for building visualizations of data), $50,000 to Review Board (web-based source code review), $100,000 to Kea (codebase for allocation of IP addresses) and $56,000 to Speech Rule Engine (a code library which converts mathematical markup into speech). Enterprises can run messaging campaigns incorporating email, OTT and push – all from one dashboard. Infobip says it is expanding its cloud platform so that its clients can run mobile-first communications that are properly integrated – rather than siloed in product-based structures. The Infobip platform currently performs more than seven billion monthly transactions for companies in more than 190 countries.